Place : Mumbai ,Maharashtra ,India. Rivia manufactures Stainless Steel Cable Ties in Mumbai, Maharastra. 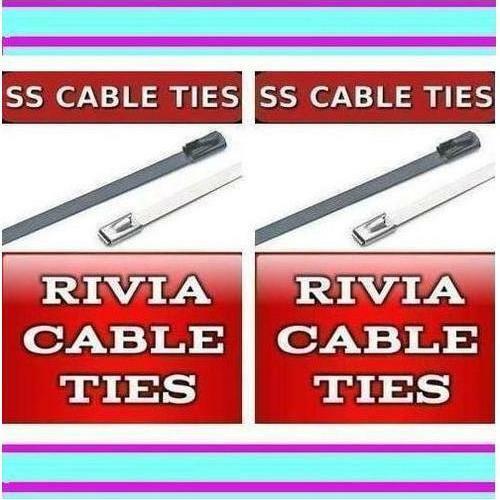 Rivia Cable Ties is a registered trademark of Rivia Enterprises. Rivia brand Stainless Steel Cable Ties are suitable for applications where strength, weathering, radiation, vibration, corrosion and temperature extremes are a concern. 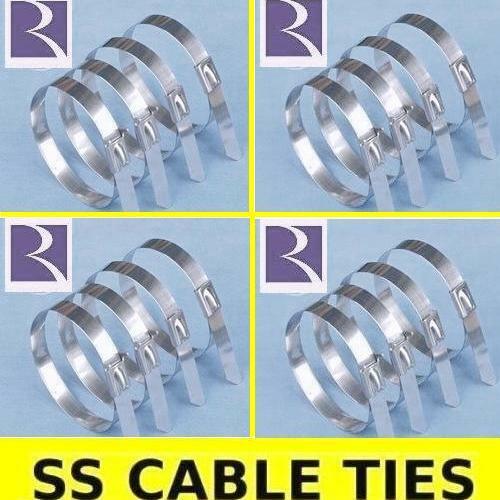 These Ties provide a strong, durable method of bundling and fastening.The Stainless Steel Cable Ties are suitable for all types of cable installation, halogen-free, particularly for hostile environments. Flammability RatingFire Proof, UV Resistant and Halogen Free. Rivia Cable Ties are manufacturing and supplying a wide gamut of Stainless Steel Cable Ties, PVC Coated SS Cable Tie at Mumbai, Maharastra. Established in 1980, we are one of the major enterprises engaged in manufacturing and supplying Cable Ties and Tools. 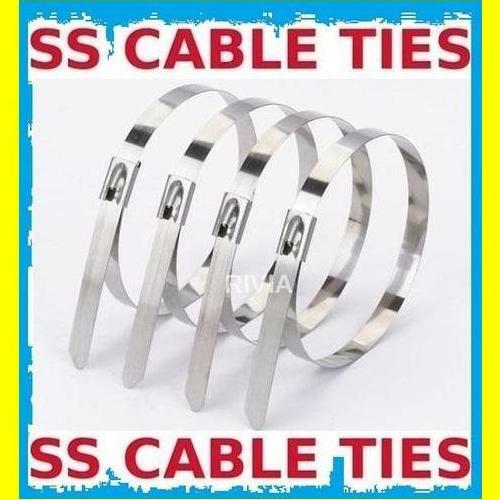 Our broad spectrum of products comprises of Stainless Steel Cable Ties, PVC Coated SS Cable Tie and Cable Ties. With the support of modern-age technology and high-grade raw material which is procured from authentic vendors have enabled us to achieve remarkable success in this domain. Our offered products range is well applauded in the market for precision design, excellent finishing and optimal strength. Moreover, our intention of serving clients satisfactorily by offering them variety of products have attained us wide acclamation in the market. Our highly endowed infrastructure systems have enabled us to fulfill the bulk demands of customers more precisely. This system includes modern-age production facility, in-built quality testing unit and extensive warehousing facility equipped with advanced machinery.